Date: Mar 2 2019, 5 p.m. - 8 p.m.
Get your dancing shoes ready! 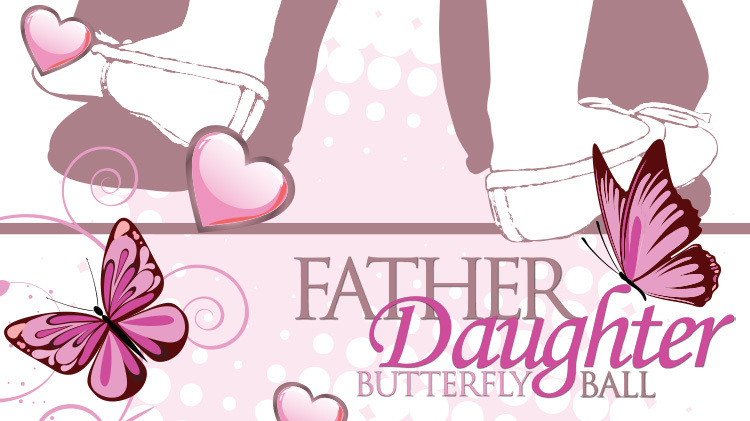 The 2019 Father Daughter Butterfly Ball is coming up and will be located in Nelson Fitness Center! This is a great opportunity to have fun and make some amazing daddy/daughter memories. To purchase your tickets, come to either the Recreation Division Office (Building 44401, 44th Street Suite 170)(cash or card) or Gordon Fitness Center(Barnes Ave) (cash only). Tickets sell out quick, so hurry! Ticket prices are $12 per person, and EVERYONE will need a ticket! Please call +1 (706)791-4300 with any questions. Ticket sales start January 7th and sell out quick! Ticket prices are $12 per person.